The table below shows the prices for our group courses. 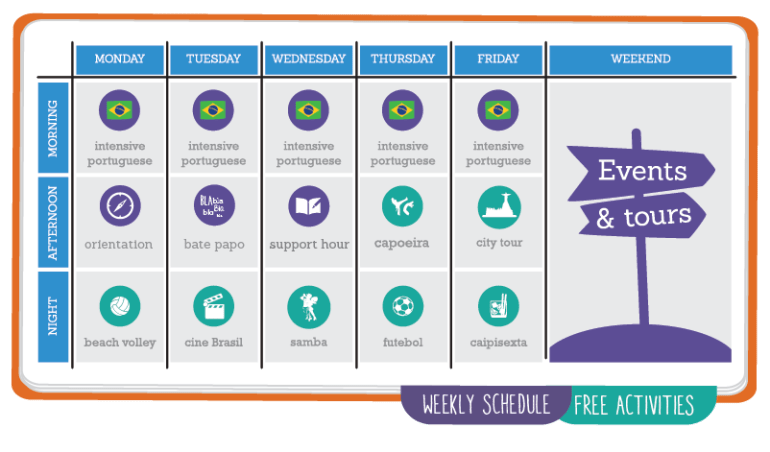 All Caminhos group courses run from Monday to Friday. Prices are in Brazilian reais (R$). To calculate the price in US dollars (US$), euros (€) or other currencies, please use the currency converter on the right. Grammar books are the only additional costs to pay on top of your course price. 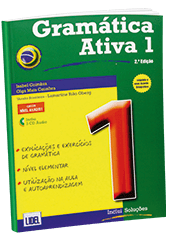 We like to offer our students a high quality hard copy grammar book.